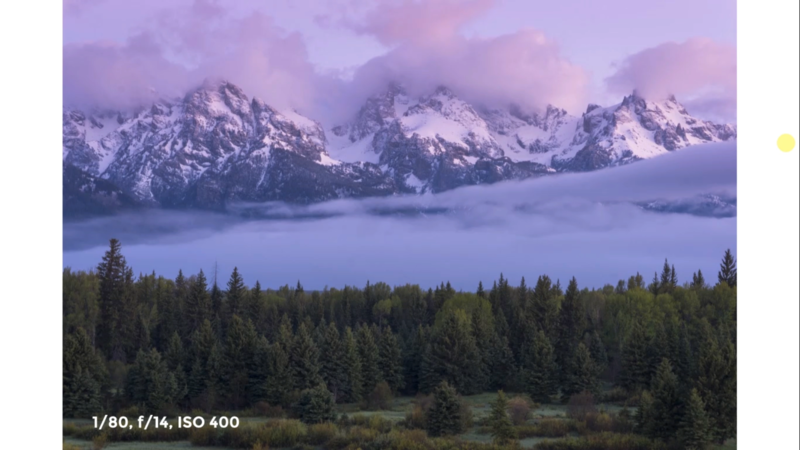 One of the most basic and most important things you can do to improve your photography is to understand the essentials of outdoor photography composition. This is the part of photography many people skip because they would rather hurry up and hit the trails. However, spending time to learn outdoor photography composition essentials pays huge dividends to the quality of your photograph construction in the long run. Often times, the success of a photograph hinges on the success of the organization of subjects within the frame. Constructing compelling outdoor photograph compositions has a lot to do with the long-term process of training your eyes to see things that would make a great photograph. 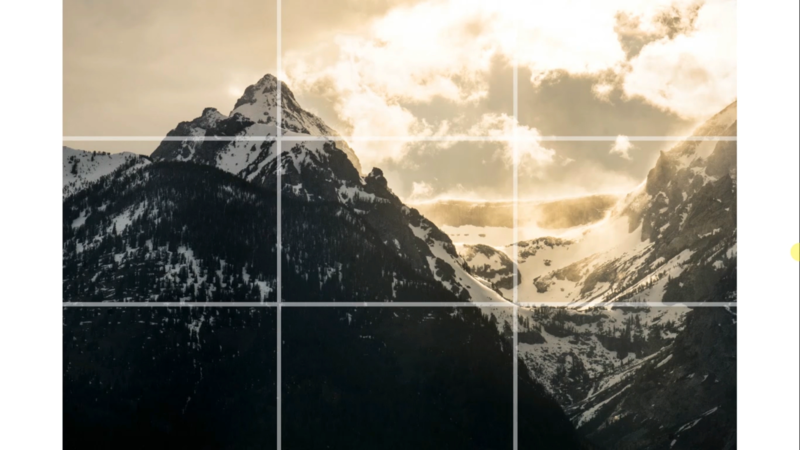 After learning all about compositions, you’ll be able to see and even envision different composition options before you take your camera out of the bag. 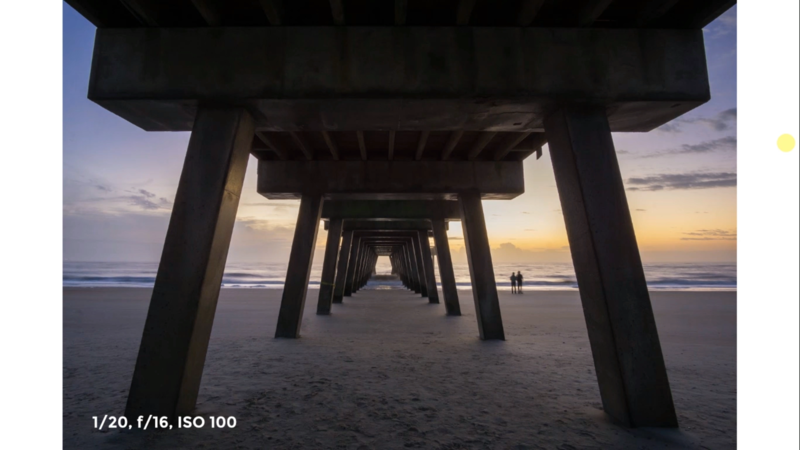 Improving your compositions improves your photographs. It can even lead to a quicker path to developing your own personal style of photography. You’ll learn if you like leading lines more than foreground subjects, or when to use specific colors together. In addition to the detailed video instruction you’ll receive, this class provides you with a downloadable class guide that was designed to complement the topics you’ll explore so you can take notes as we examine composition essentials together. Q: We need it to acknowledge your purchase of a Class, and send you a confirmation of your transaction. Also, in order to maintain your permanent access to the Class videos, you’ll need to Log In to outdoorphotographyguide.com. We guarantee that we will not share your email with any third parties. You may receive email updates from OPG from time to time, with details of new Classes and updates. You can easily unsubscribe when you receive any email. A: Because you’ll have full access to all the materials and content that is presented in the Class immediately, we can’t offer a refund after purchase. Please review the Class Preview video and the various written descriptions of the Class and each Session before you purchase, so you have a good understanding of the Class content. In this first session, you’ll discover how to determine what your photograph subject is and then where to frame it. You’ll also discover where to place your horizon lines in specific outdoor situations. How can different heights impact a photograph? Quite tremendously actually. After this session, you’ll know when to shoot different perspectives. We will also explore the amazing impact of complimentary colors. With an entire session designated to one topic, you can guess leading lines are important to compositions. You’ll experience different ideas and options of what leading lines can be and how to use them properly. 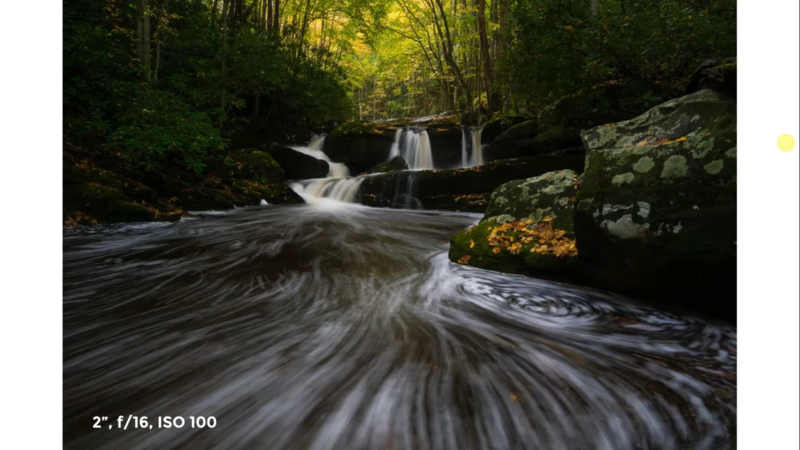 In this final session, you’ll learn how to use the three layers of photographs that go into building a high quality composition.